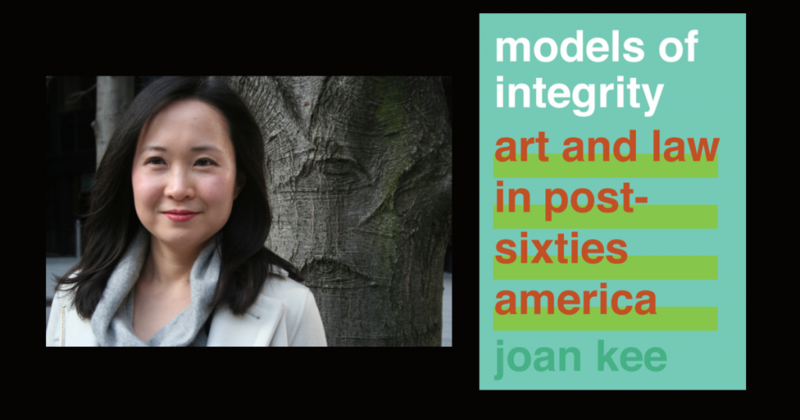 Art historian and professor Joan Kee will be appearing at two events in Southern California later this month around the recent publication of her book, Models of Integrity: Art and Law in Post-Sixties America. A talk between Kibum Kim, Associate Director, Head of Art Business, at the Sotheby’s Institute Los Angeles and Joan Kee, Associate Professor, History of Art, University of Michigan, about her new book Models of Integrity, which covers artists from the 1960s and ’70s who used the law as a medium to engage in institutional critique and challenge the ways in which artworks are produced, exhibited, and circulated. 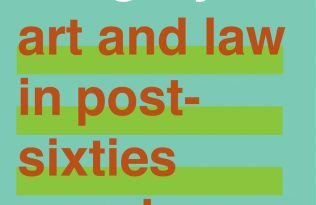 Kee also has an article coming up in next month’s (May) issue of Artforum, in which she will discuss contemporary artists—such as Gala Porras-Kim, who are similarly looking toward the law to retain control over their work. Please RSVP to admissionsLA@sia.edu. This event will also be livestreamed. 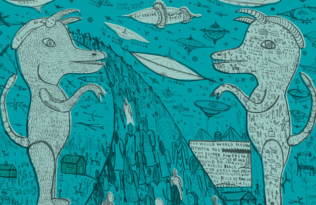 Additional upcoming speaking engagements will include e-flux in New York on May 22nd, and University of Hong Kong in June.